© Constance Jackson. All rights reserved. 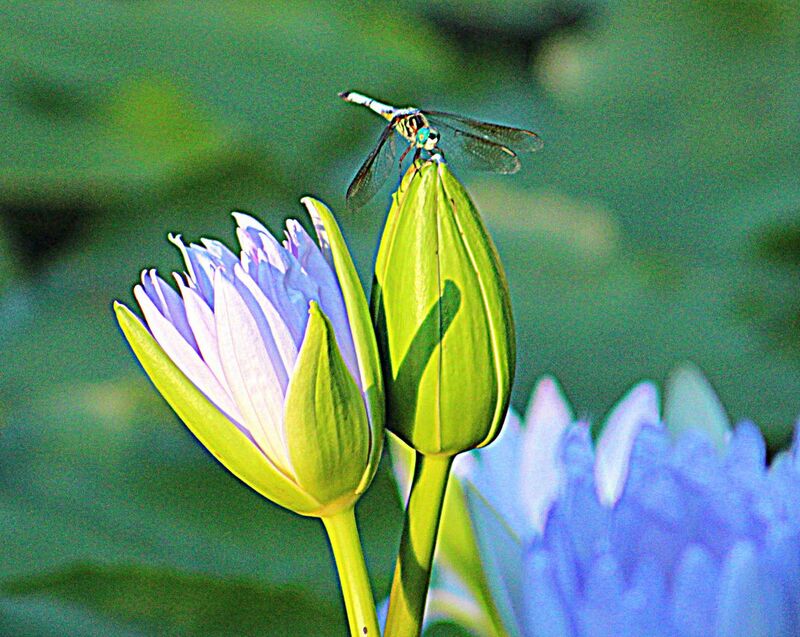 A dragonfly sits on a water lily at the Missouri Botanical Gardens on a Summer evening. 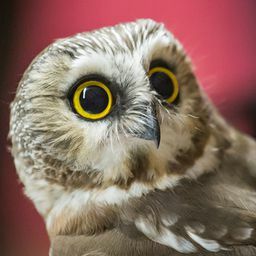 Date Uploaded: Aug. 17, 2017, 5:10 p.m.